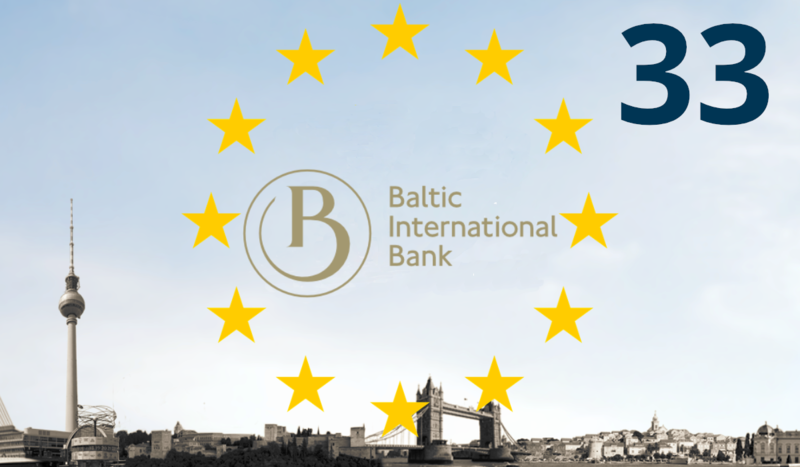 Today, the localized German platform WeltSparen.de onboarded its first partner bank from Latvia: Baltic International Bank! Customers can start saving from as little as €2,000 and earn interest of up to 1.25% on their term deposits. From now on, savers can open and manage deposits with 33 partner banks from 16 European countries through a single online banking system.